If you are searching for reliable and professional lock changers Loughborough, look no further than JG Locksmiths. We provide fast and affordable lock changing services for Loughborough and the surrounding areas. 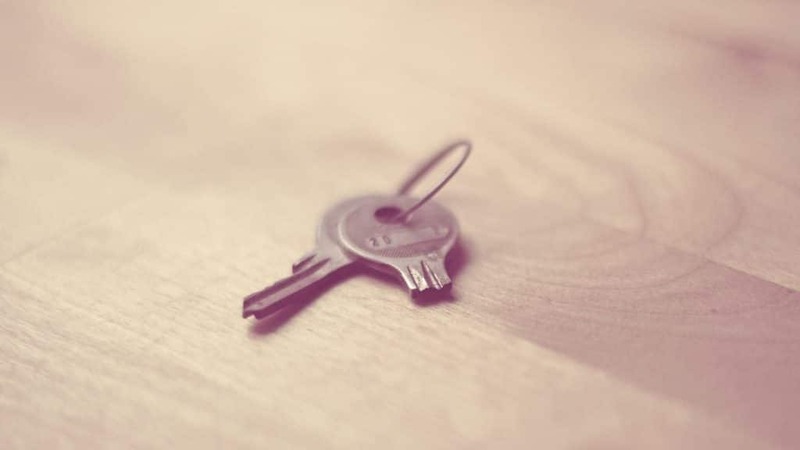 If you are suffering from a broken, faulty lock or key, or you have recently moved house and wish to have a fresh set of keys, we can provide you with new locks for any occasion. We offer secure anti-snap Ultion locks that for anyone who is concerned about the security of their home or business. Ultion locks can be fitted onto any PVC window or door and they prevent intruders from breaking into your property through the use of lock snapping. In addition to this we can also install new security systems into your home or business to help keep them safe. This includes access control and master key systems. This allows you to control who has access to unlock specific doors within a property. If you are looking for a fast and professional lock changers Loughborough then get in touch with us today. We operate 24 hours a day, 7 days a week so we can assist you in any emergency lock situation at any time. Get in contact today by calling us on 01163 400 131 for our daytime landline and 07846962825 for our 24 hour helpline. Alternatively you can also get in touch with us through our contact form. We have worked hard to build up a strong positive reputation in Loughborough as one of the best choices when it comes to lock changing and lock fitting.